Are you expecting a baby? If this is your first, you probably are overwhelmed and have no idea exactly what you need and what you can do without. Even if you already have a kiddo, there could be some new items on the market that you’re not sure if you need. We’ve got you covered! You’re going to want to make sure you Add these Items to your Baby Registry. Not expecting a baby but know someone who is? This is a great guide to see what your friends will need for their baby showers! 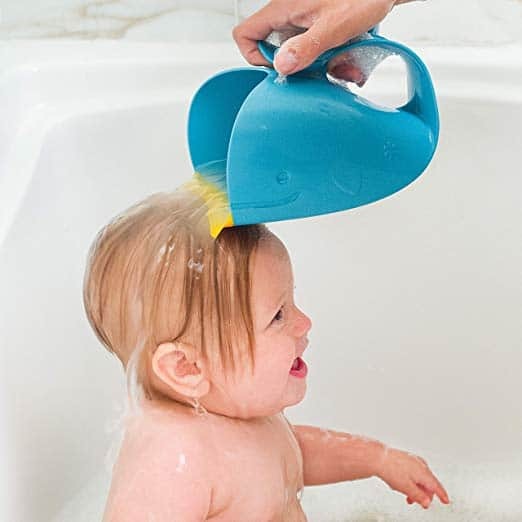 This Skip Hop Moby Bath Tear-Free Waterfall Rinser Bath Cup is a necessity. I used this with all 5 kids, and it made rinsing the shampoo out of their hair much easier. You can use it to rinse your little ones’ bodies, too! 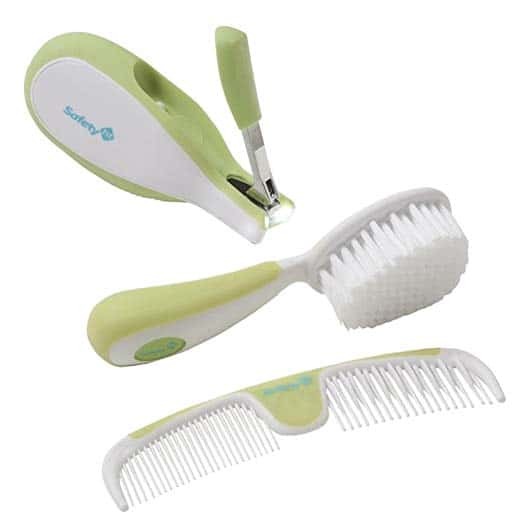 This Safety 1st Easy Grip Brush And Comb Set with Sleep Baby Nail Clipper Set is another thing I’m glad I had. 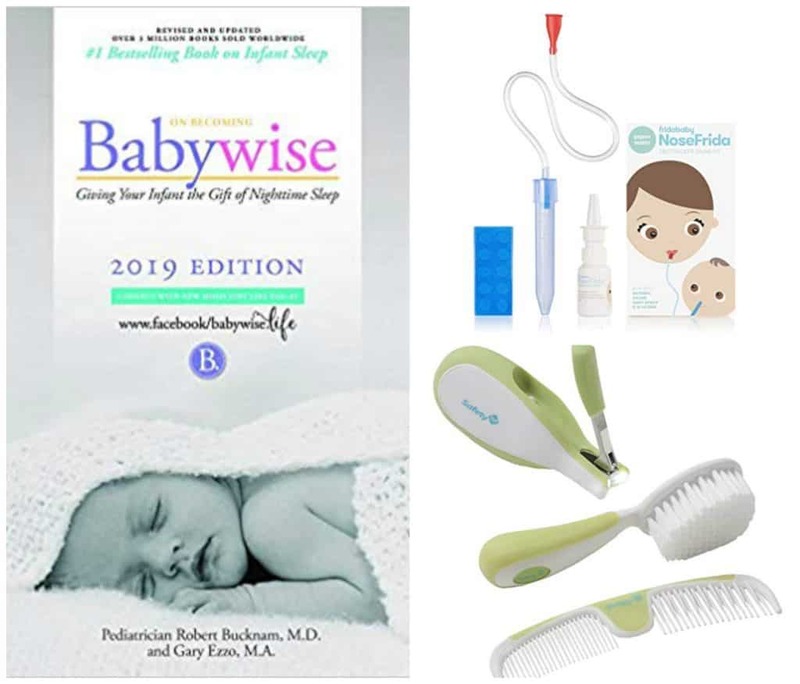 The soft brush is made just for babies’ heads, and the nail clippers are a must to keep your baby’s nails short so they don’t scratch up their faces. OK…I know this is one that will weird you all out, but you have to trust me on this! 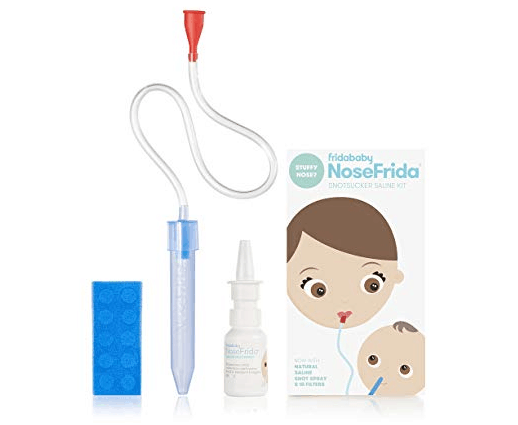 The NoseFrida Snotsucker Baby Nasal Aspirator looks really gross, but it works amazingly to clear out clogged up little noses. There is a block in the tube to prevent the snot from going into your mouth, so it’s really not as a gross as it looks. This works SO much better than the nasal aspirator balls, and everyone I know who has this LOVES it! This sleepsuit is something I couldn’t live without with my babies. You start using the Baby Merlin’s Magic Sleepsuit when your baby is around 3 months old, and it helps transition from the swaddle babies are used to to sleeping in just a sleeper. The Magic Sleepsuit is designed for back sleeping and helps establish good sleep habits and patterns. If you like to get your sleep (who doesn’t?! ), this will be your Baby Bible. 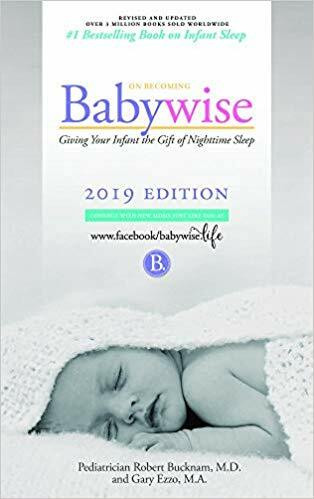 The book On Becoming Babywise helps you naturally synchronizing your baby’s feeding time, waketime and nighttime sleep cycles, so the whole family can sleep through the night. I used this with all 5 of my kids – including my preemie twins – and it worked perfectly with all of them! 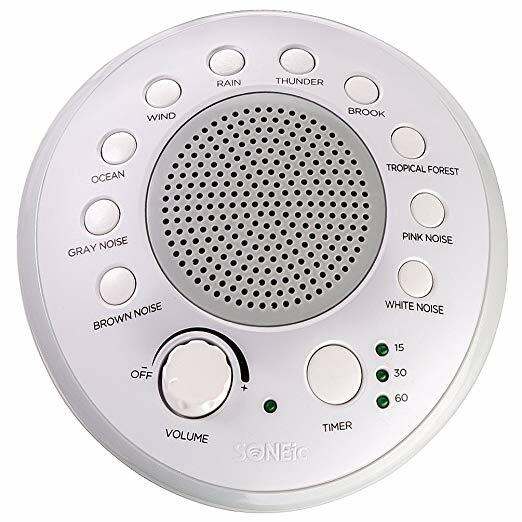 This Sleep, Relax and Focus Sound Machine is another way to help your babies sleep well at night. It has 10 different sounds that soothes infants and parents, improve concentration, create confidential conversation and block inside or outside undesirable noise. Make sure you Add these Items to your Baby Registry!